The internet, as well as internal threats, can impede your business growth and diminish your compliance efforts. 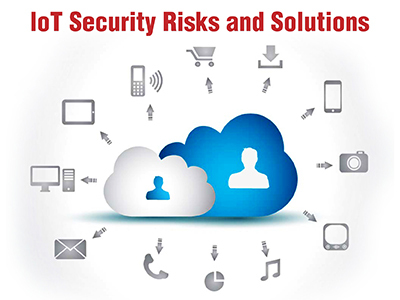 TK Infrastructure Security Services helps you control risk and protect your organization from various threats. Our certified professionals simulate the weaknesses from the hacker’s view before it can be used for intruding into an infrastructure. We offer various Threat and Vulnerability services such as Vulnerability Assessment – Penetration Testing (VAPT) and Configuration Audit to protect your critical systems, end-points, Wi-Fi and network security devices. Enterprise activities are widely dependent on the web platforms for enriching business growth. Disruption to these critical applications may lead to major business impact. 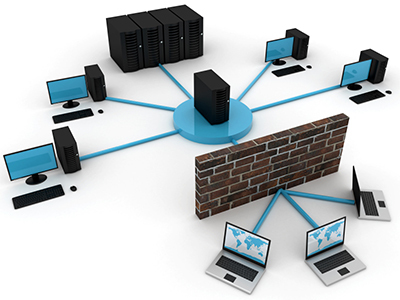 Our application security services provide protection to all types of applications. This helps you to remediate security gaps and secure the apps from malicious use, sensitive data leakage, unavailability and brand repudiation. 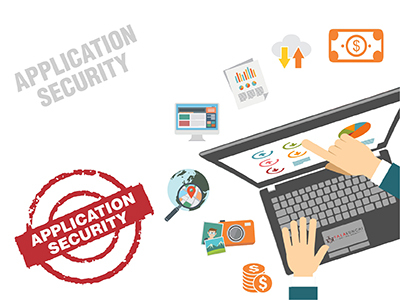 The application security assessments are performed at various stages from Code development to the production deployment. The early you detect the vulnerabilities the cheaper is to mitigate them and secure the applications. 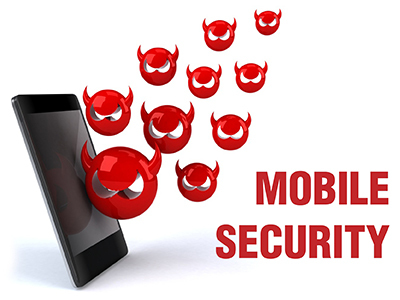 The quick acceptance of the mobile technology and wide growth of mobile applications has created major security challenges for enterprises. Mobile applications are more prone and easy to attack putting enterprise’s critical operations and sensitive data at risk. In addition, it is an additional head-ache of maintaining in-house niche skills and professional tools required to test the security of ever growing mobile based applications. TK offers very flexible services to assess the application code or to test security of mobile application in specialized assessment lab setup. The assessments are customized on the basis of business logic threats and are specific to mobile application. TThe era of Internet of Things (IoT) has brought everyone connected with the internet and smart phones. Each electronics device home appliances, office equipment, vehicles, etc. can be controlled remotely with help of internet and other solutions. 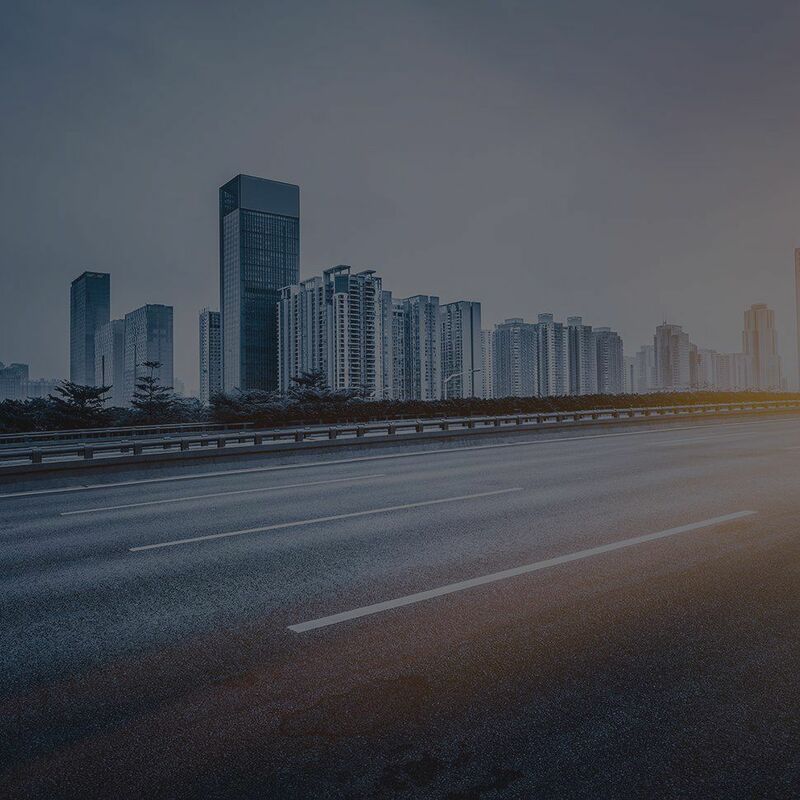 Due to wide spread connectivity, IoT has become the favourite target for all cybercriminals nowadays. Increase in use of IoT devices is going to increase attack surface and introduce new vectors for attackers to feed on. TKfollows multi-layered testing approach, testing from physical layer of a microchip to application layer of code, to cover all possible attack vectors and correlates the identified issues to deliver simple and easy to implement solutions, to mitigate security vulnerabilities like sensitive information leakage or remote code execution.